4 Full-Featured Machines for Big Adventures! 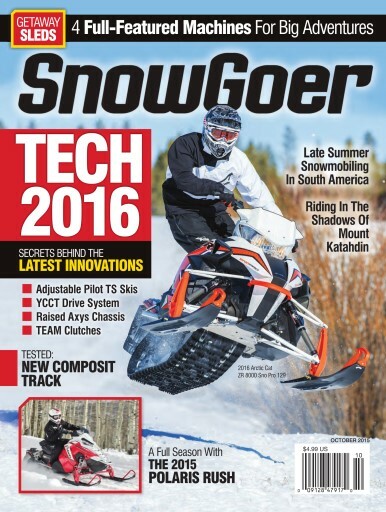 Check out the late summer snowmobiling in South America. Tech 2016-Secrets behind the latest innovations, and much more.